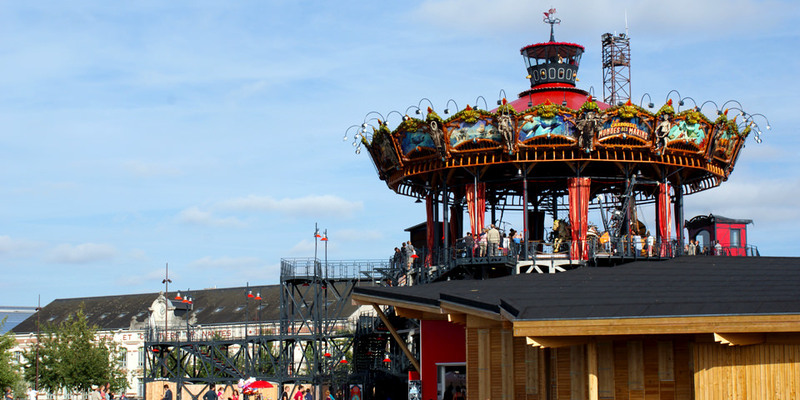 Nantes has a tourist office called “Le Voyage a Nantes” where you can find out information about Nantes and its surrounding area. These are the region’s two most visited emblematic Châteaux of Nantes. The first is located right in the heart of the city and has been fully and carefully restored. Visitors can walk all the way around its fortified ramparts free of charge. The second, built in the 12th century, is a magnificent castle with so much history and so many fascinating stories to tell. You can also visit the castle’s butterfly aviary, the castle’s rooms and the artistic collection exhibited by Lefèvre-Utile. 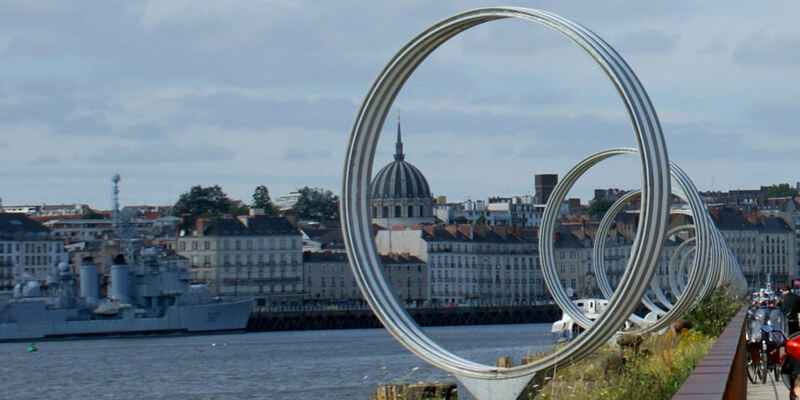 In addition to public transport, you can get around and sight-see in Nantes by bike. This is possible in a number of ways. The “bicloo” is a self-service bike-share system available 24/7 with about 80 pick-up/drop-off points every 300 metres and covering an area of 6 km². There is also a bike rental service, which costs €6 for half a day. Cyclocab operate a tricycle-based taxi service and will do the legwork for you, or if you don’t mind doing a bit of work Cyclopolitains are the latest-generation electric-powered tricycles which you can hire from €1 per person. This tourist train is an unusual way to explore Nantes city centre, which is a treasure trove of historical and modern places of interest. The “Petit train” runs every day from April until the end of September, leaving every half-hour for a 40-minute trip along the roads of the city centre. 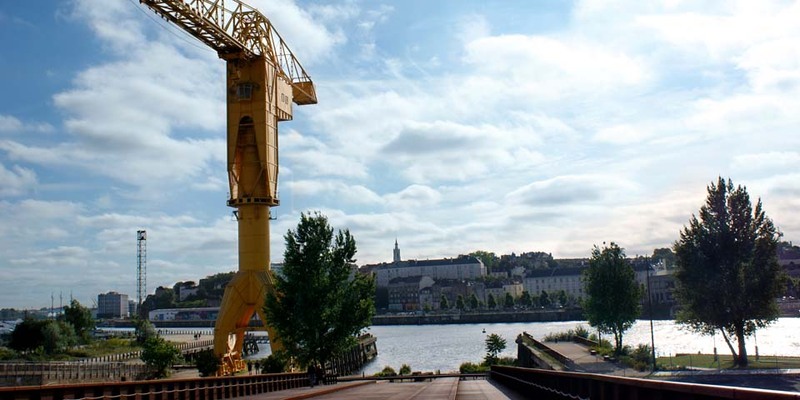 Bateaux Nantais offers cruises along the Loire and Erdre to discover Nantes from the river. Alternatively, you can hire an electric boat from the Ruban Vert company – and you don’t even need a licence to cruise in perfect silence along the Erdre and Sèvre rivers. Discover the Loire estuary: the estuary is 40 kilometres long, streaked with channels and bordered by marshes. It is a paradise for bird watchers, anglers and walkers. 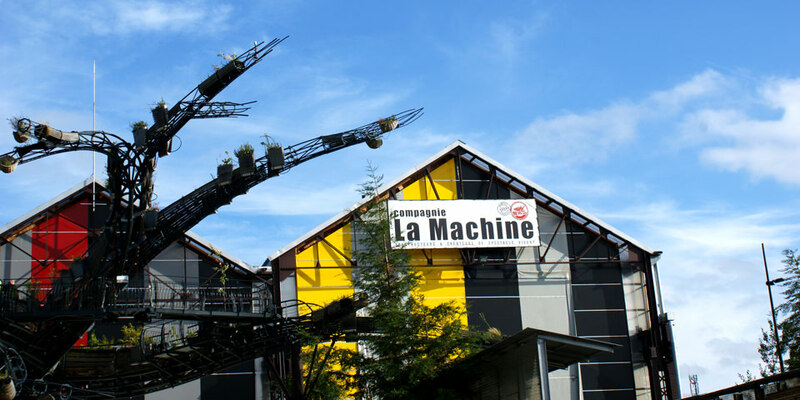 Discover Muscadet and Gros Plant: the Nantes vineyard is also an appealing area to visit, with gentle slopes covered by vines, wetlands and rivers. Taste the Muscadet and Gros Plant wines in one of the vineyard’s châteaux, or in the Maison des Vins (wine centre) in Nantes city centre.